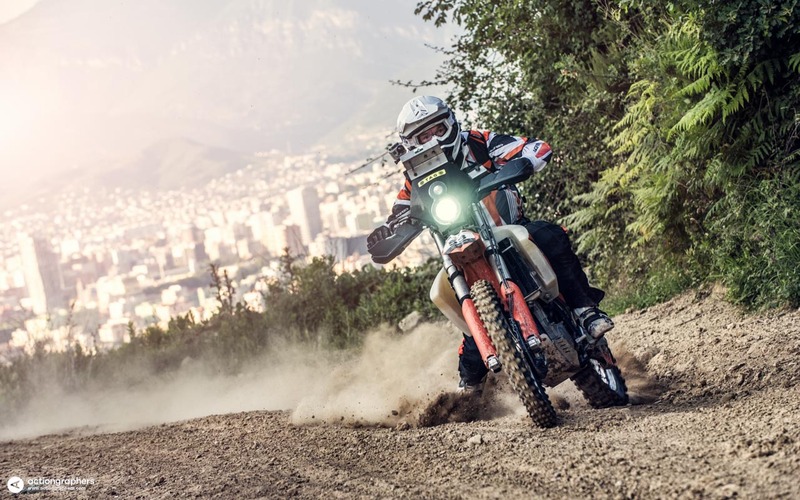 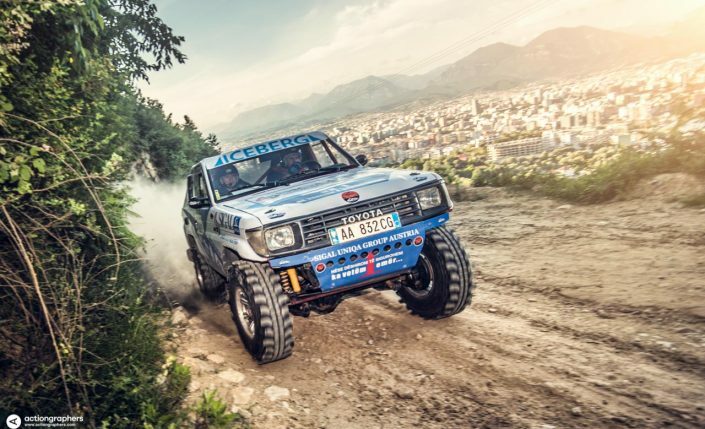 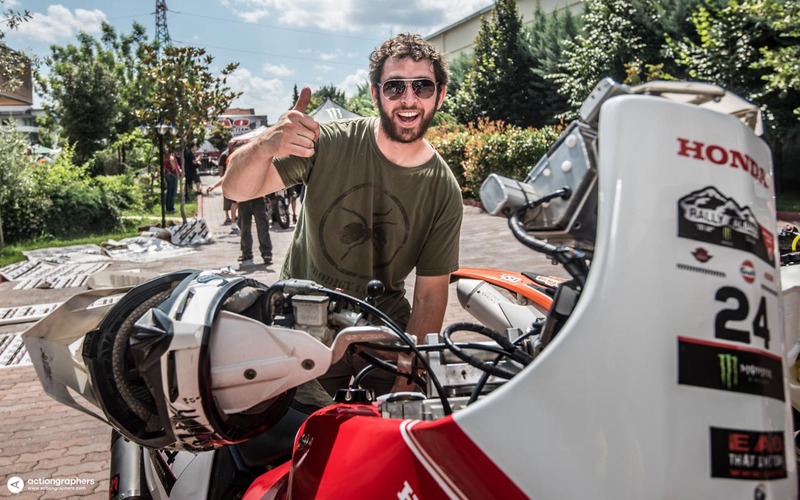 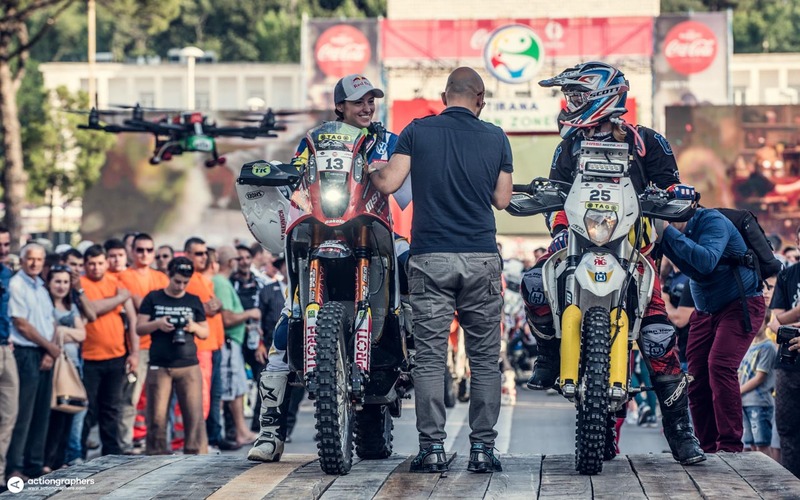 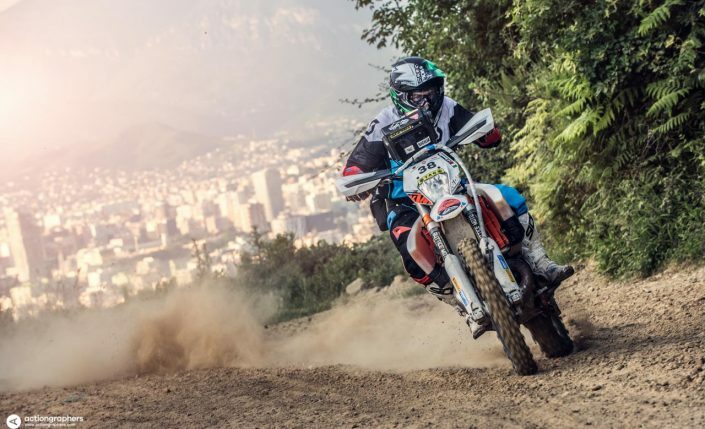 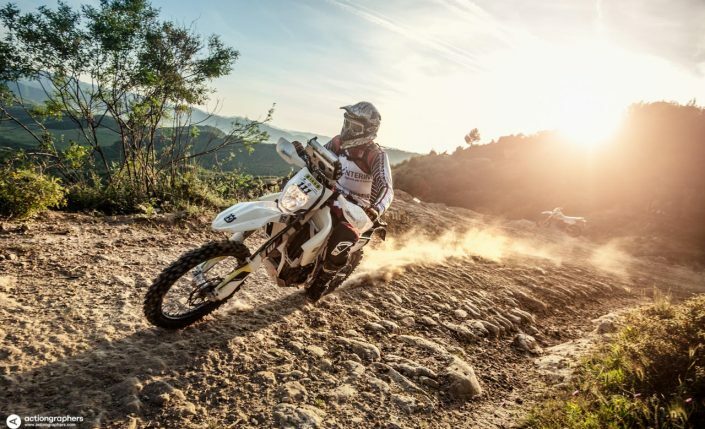 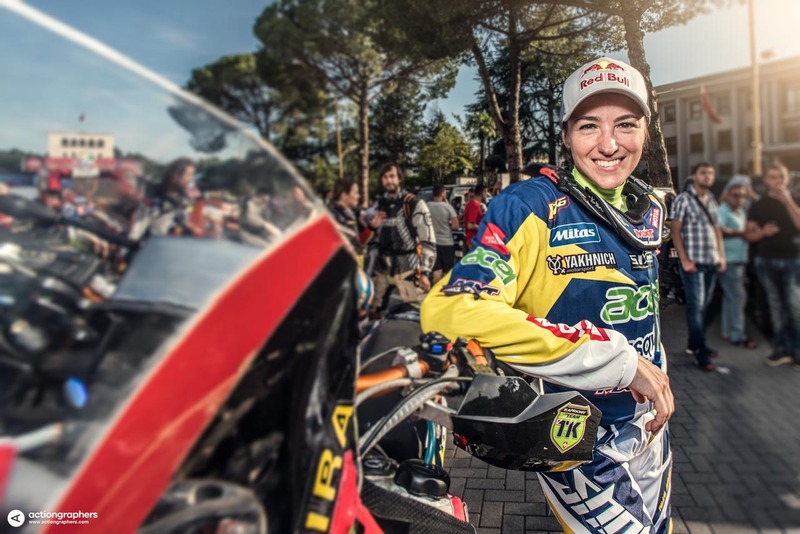 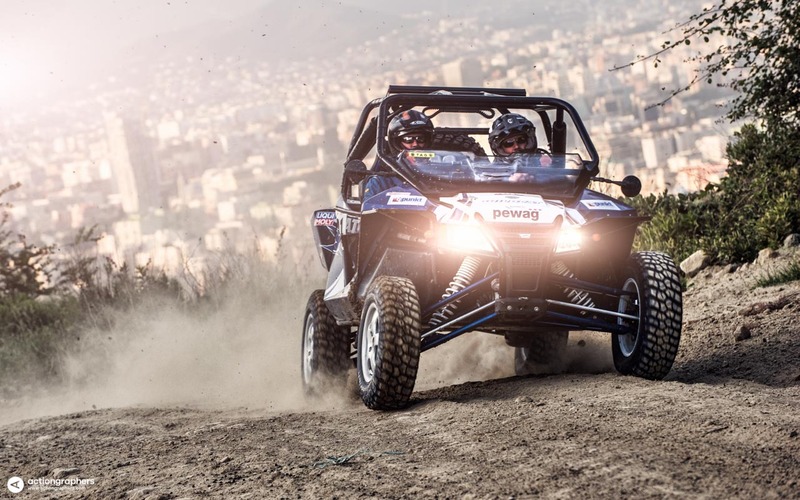 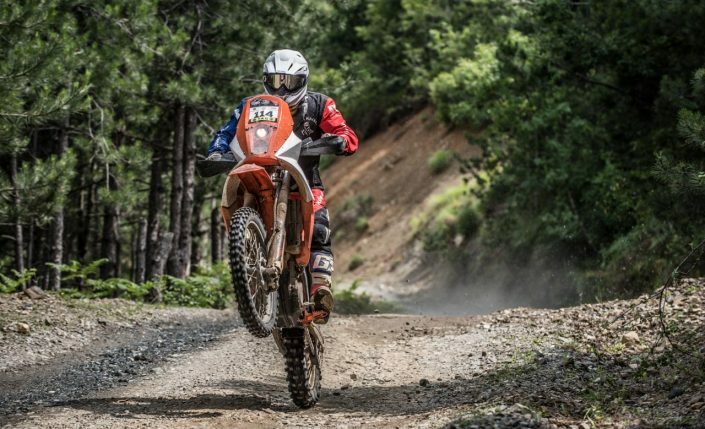 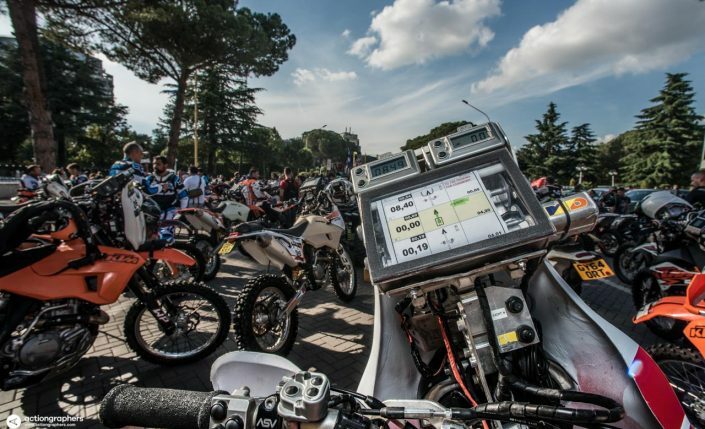 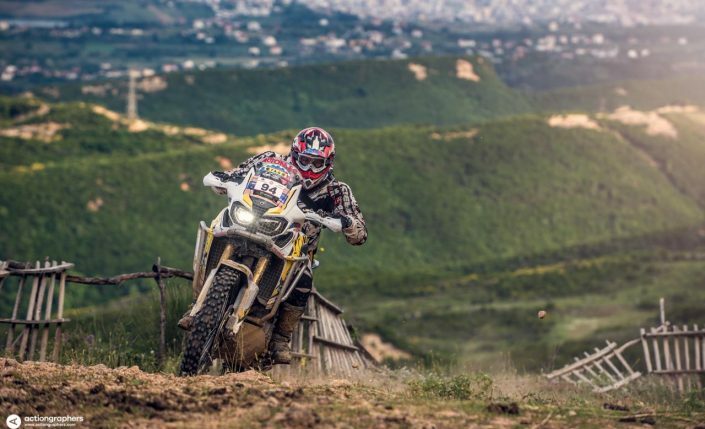 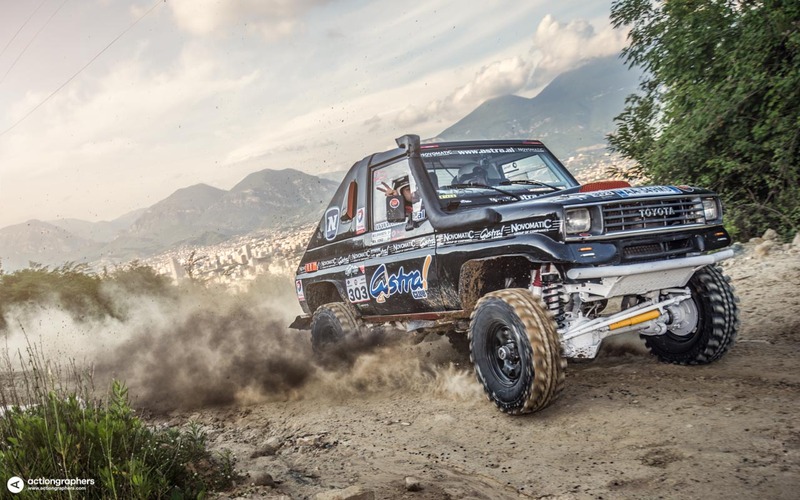 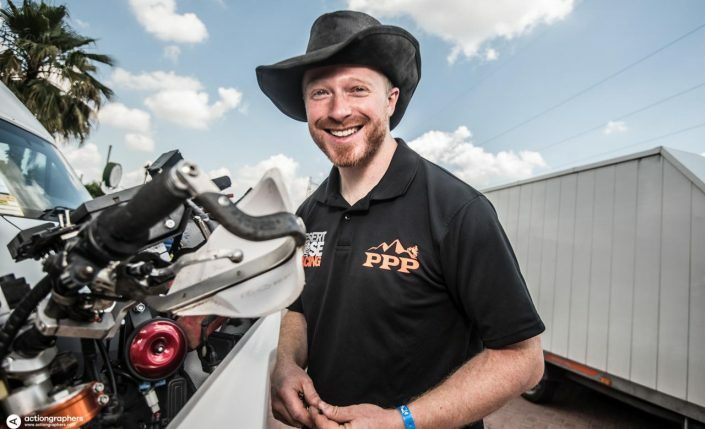 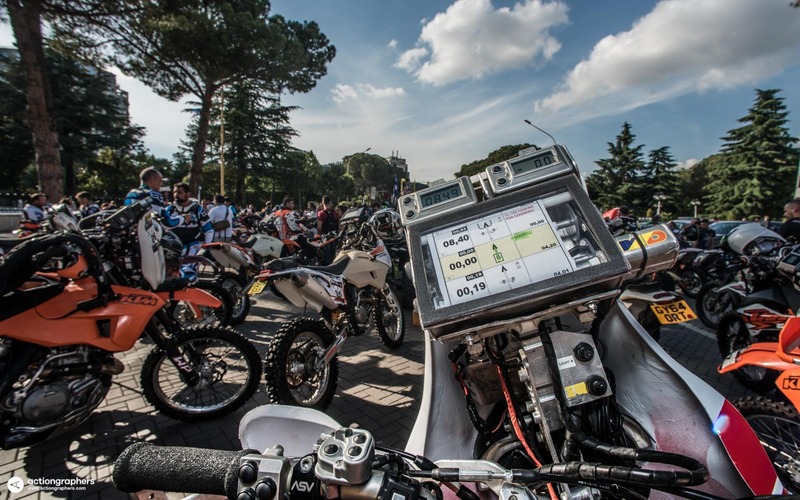 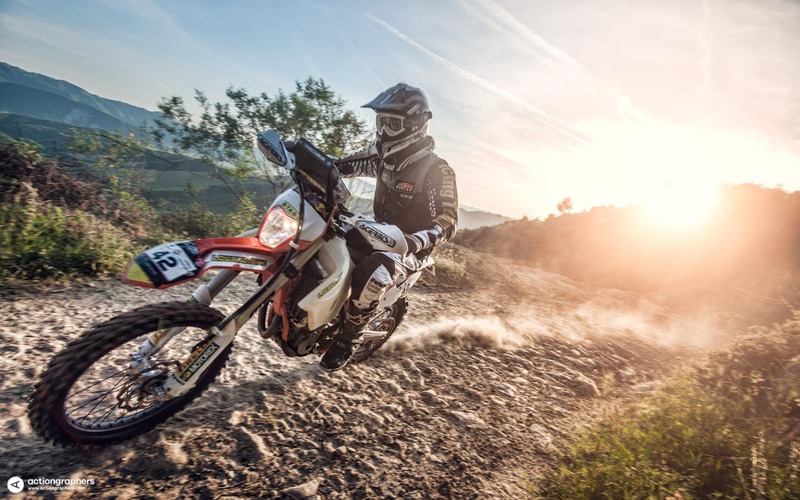 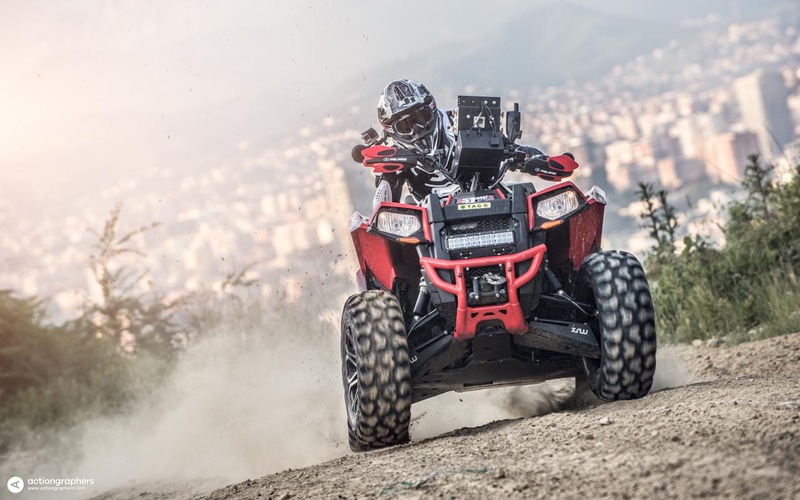 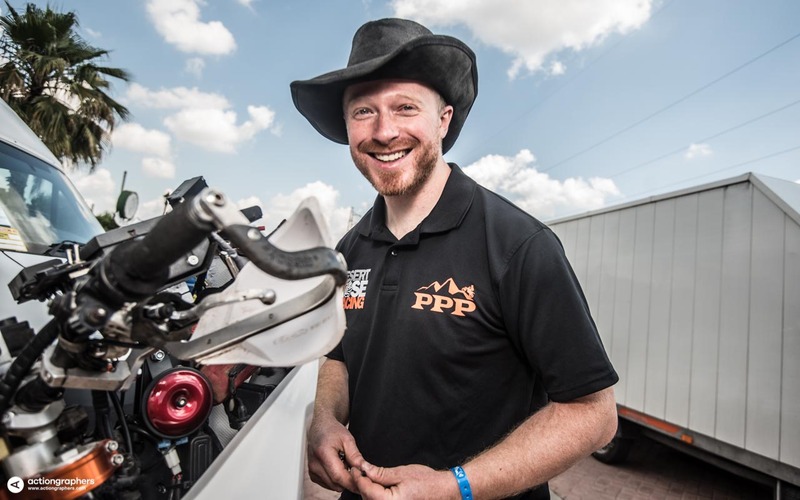 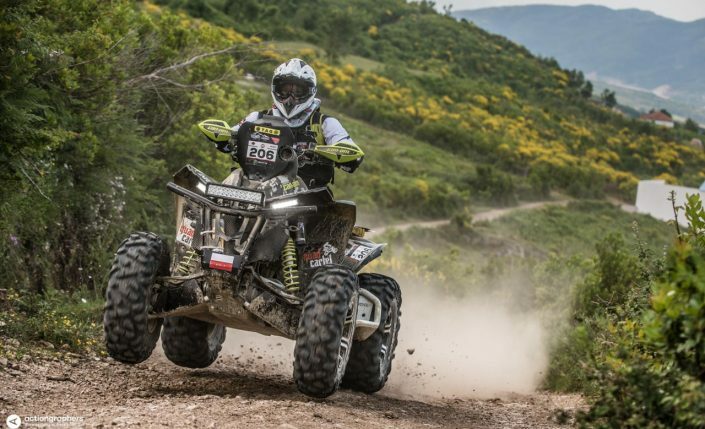 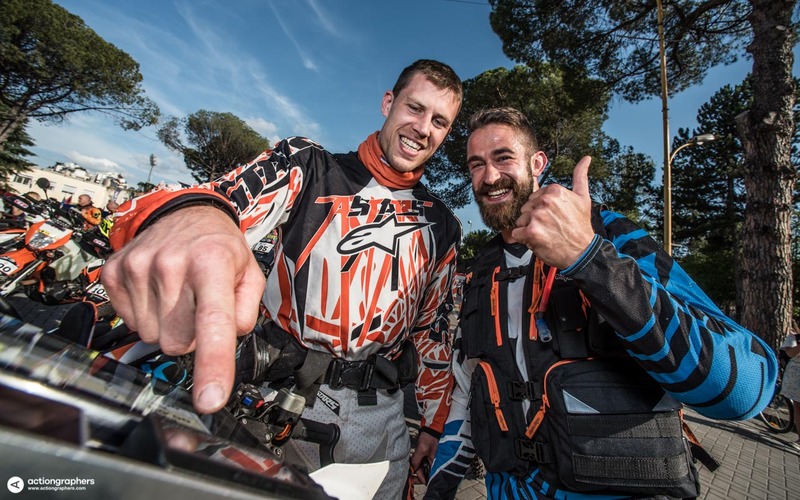 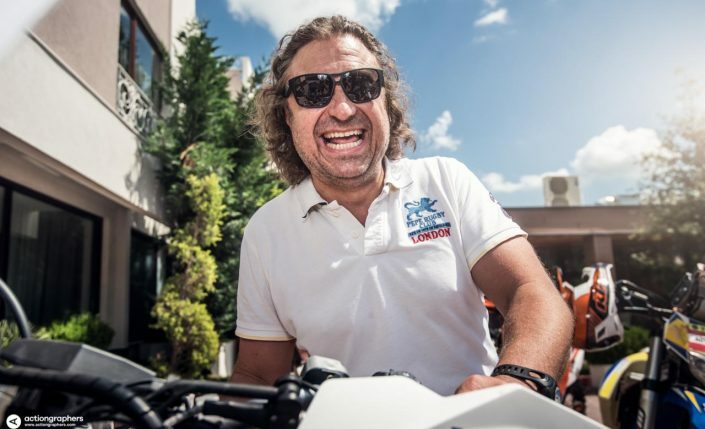 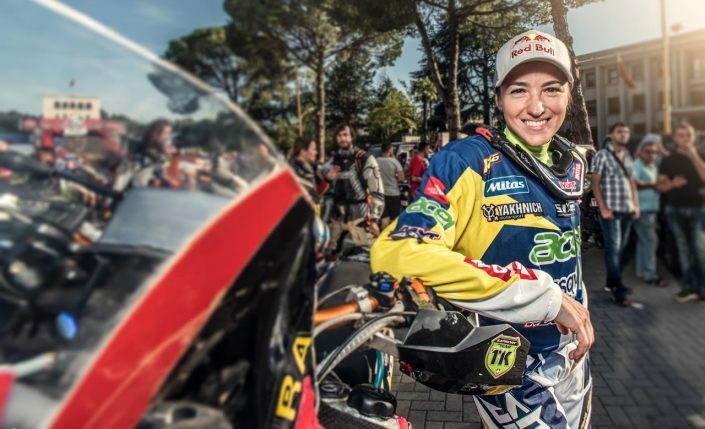 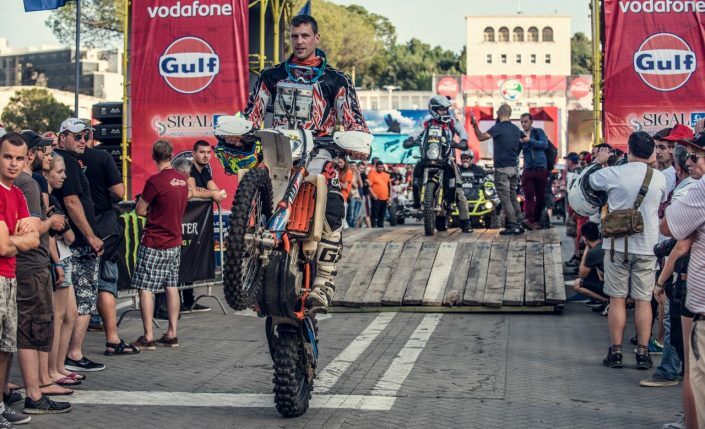 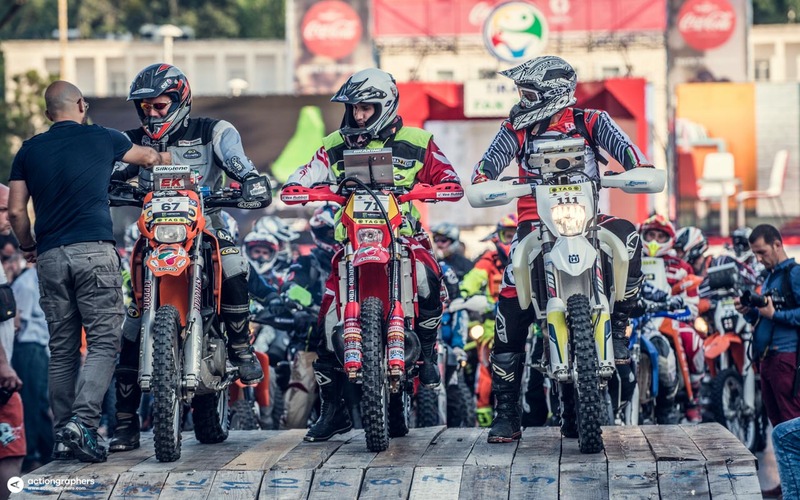 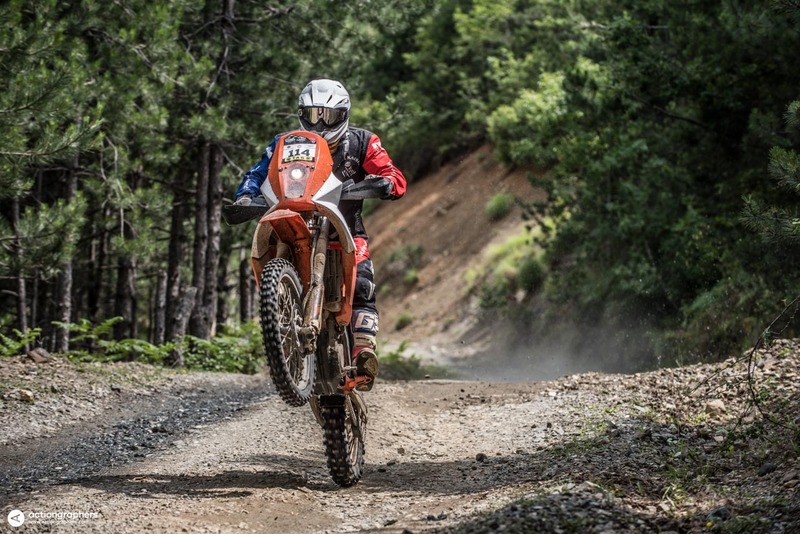 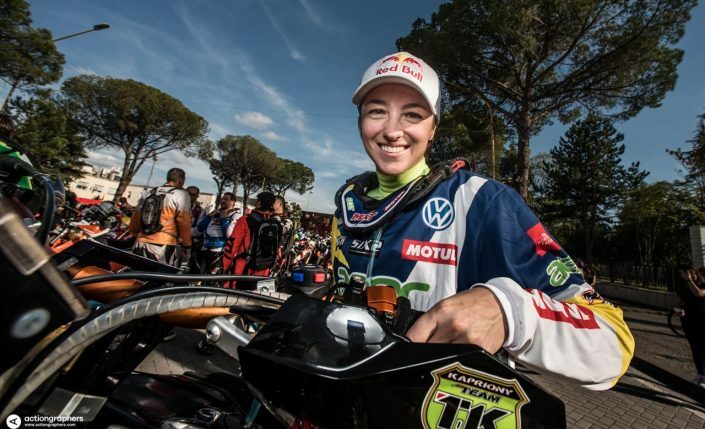 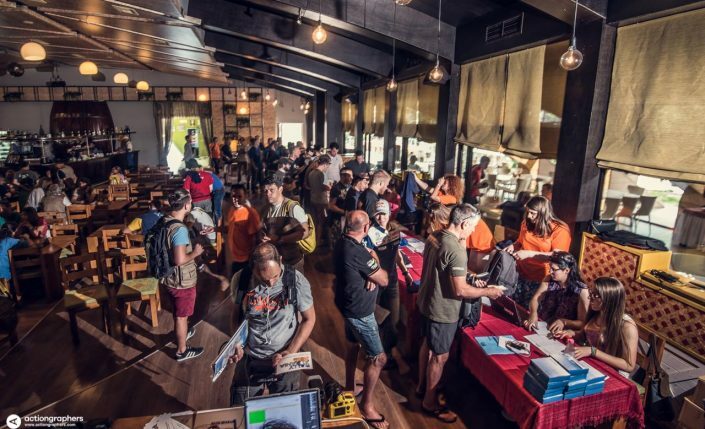 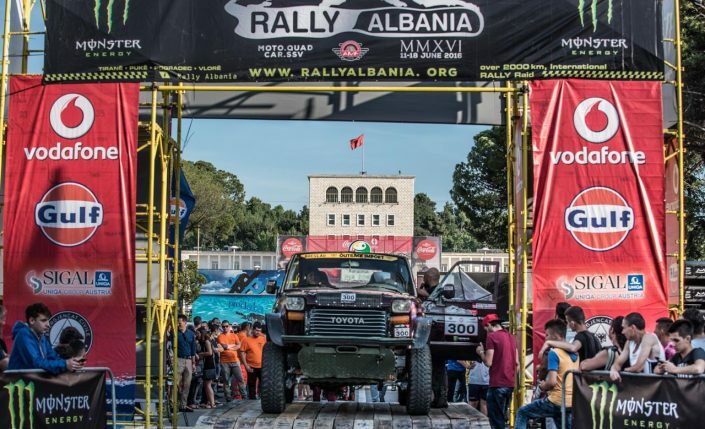 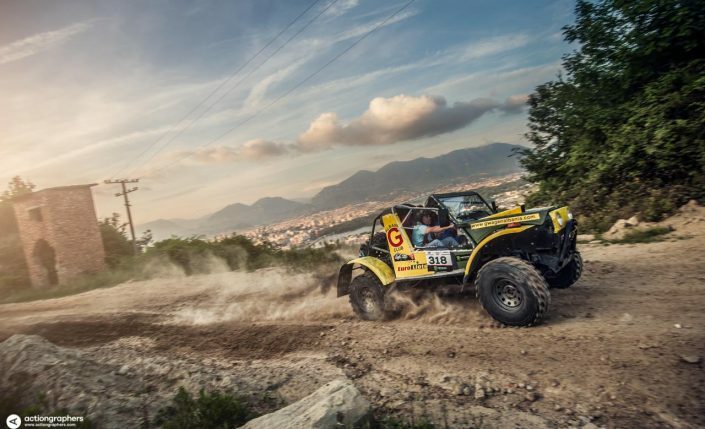 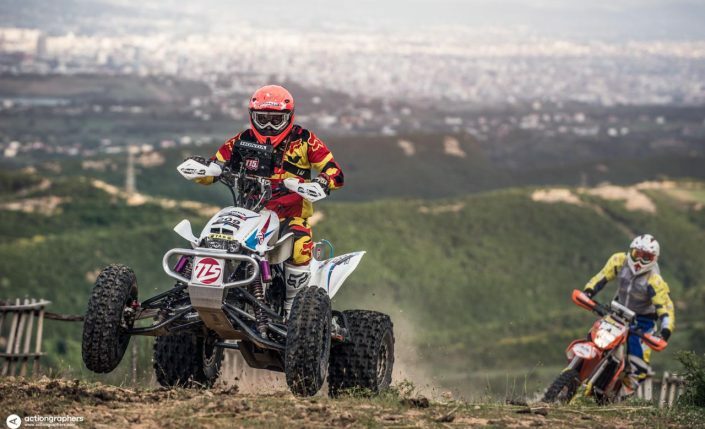 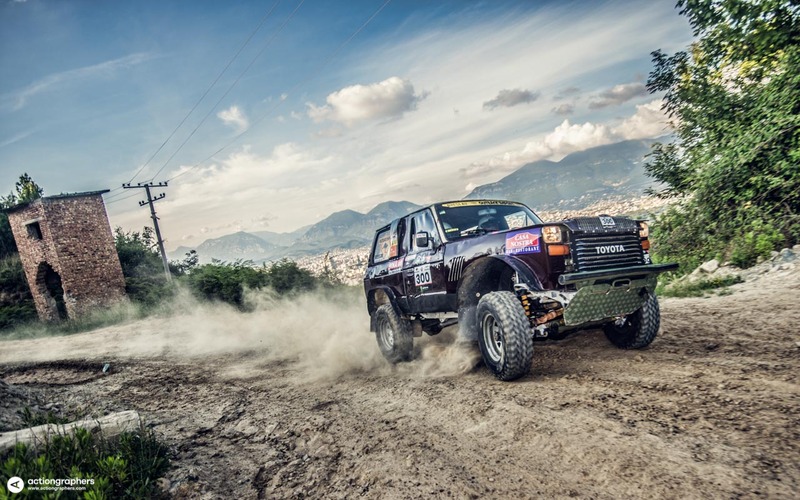 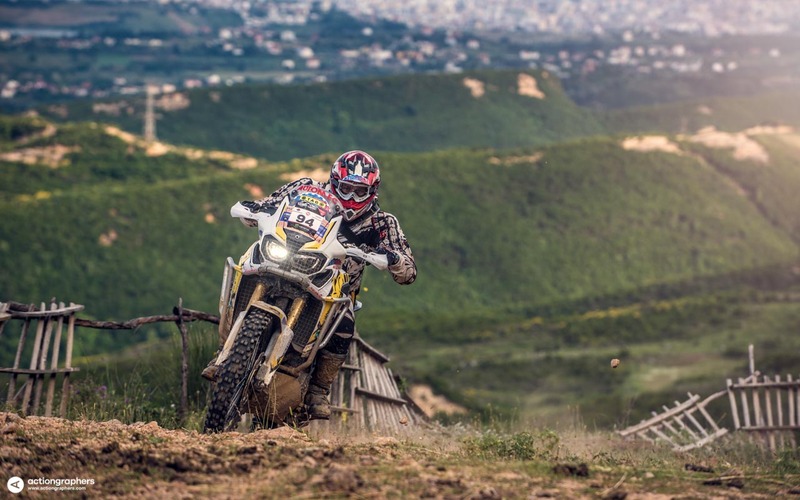 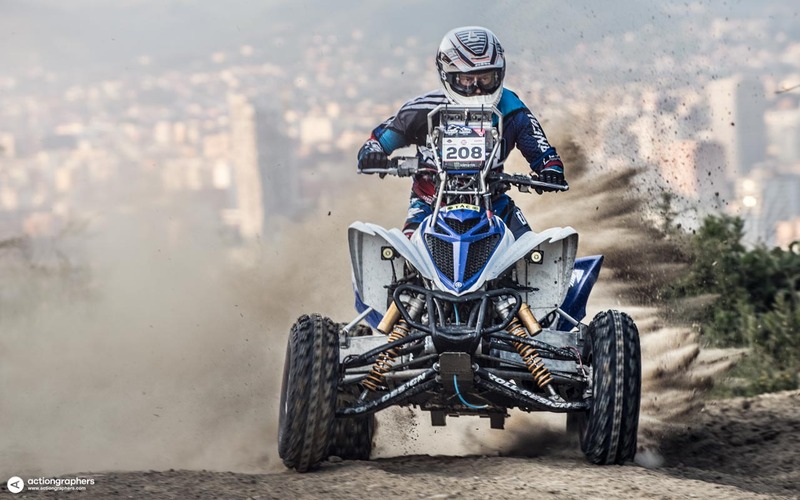 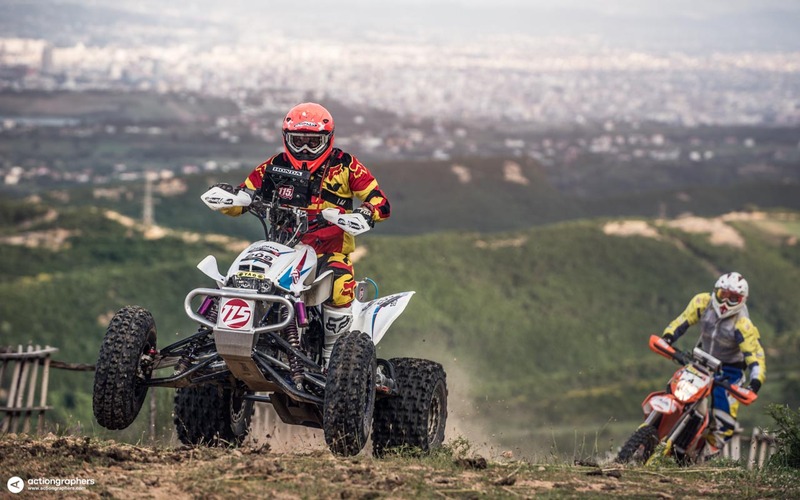 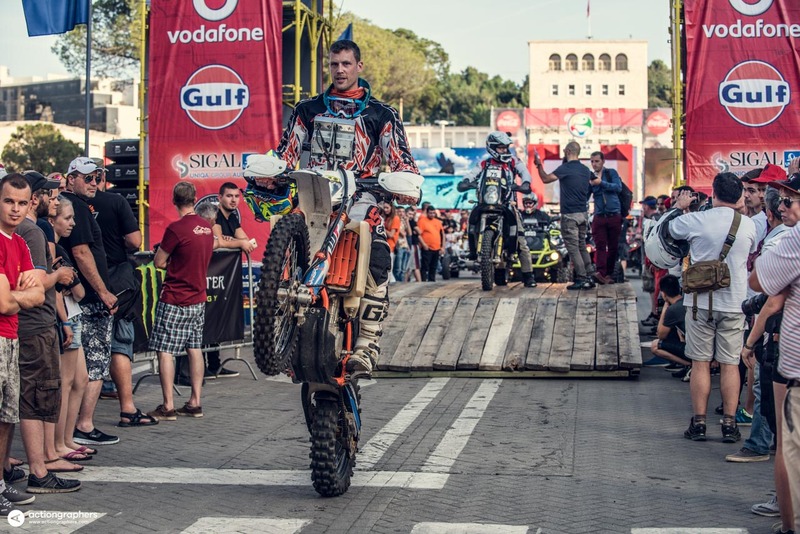 Usually held in the middle of June, Rally Albania is one of the very few off-road rallies in Europe where you can still ride vast distances in a typical cross-country format. 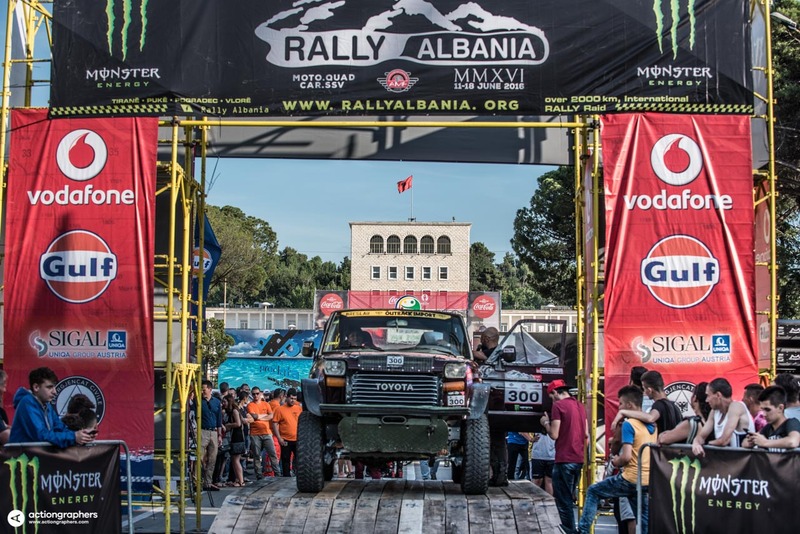 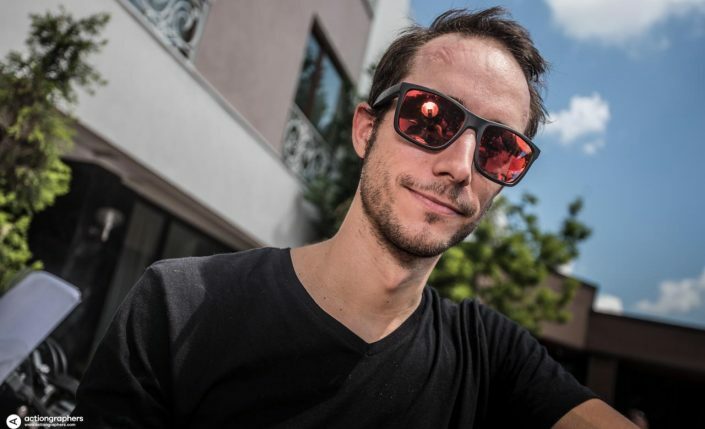 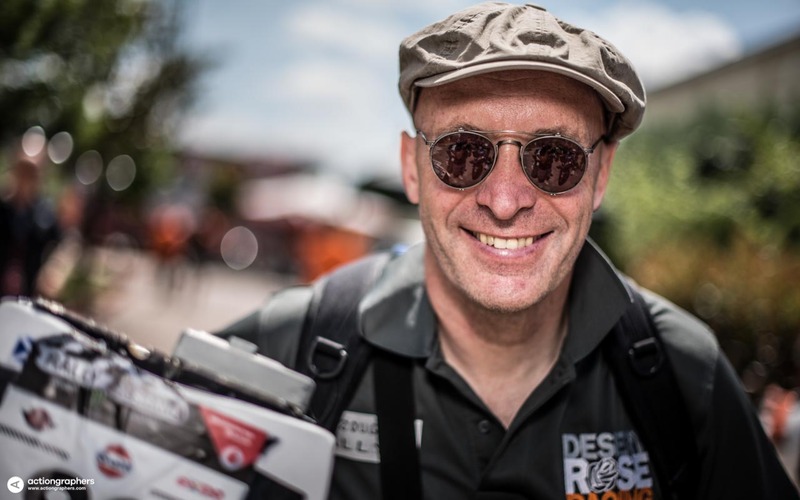 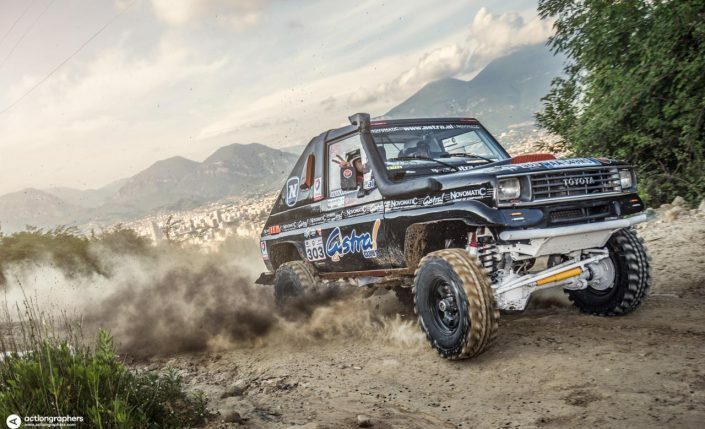 The rally attracts every year more than a 100 participants eager to go on an epic adventure of more than 2000 km. 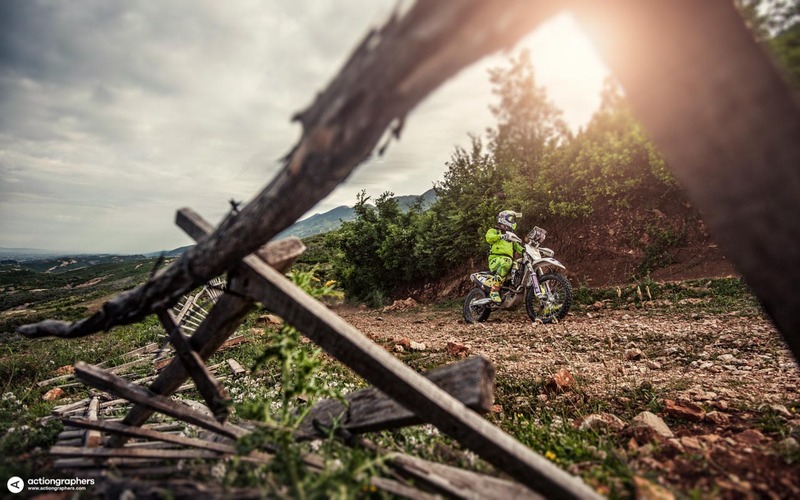 around the most beautiful parts Albania has to offer.